Harmful UV rays affect your skin 365 days a year. Even when it's cloudy and even when you're inside. It's therefore important to protect your skin every single day by always using a day cream formulated with a broad-spectrum sunscreen rated SPF 30 or higher. SPF stands for Sun Protection Factor. 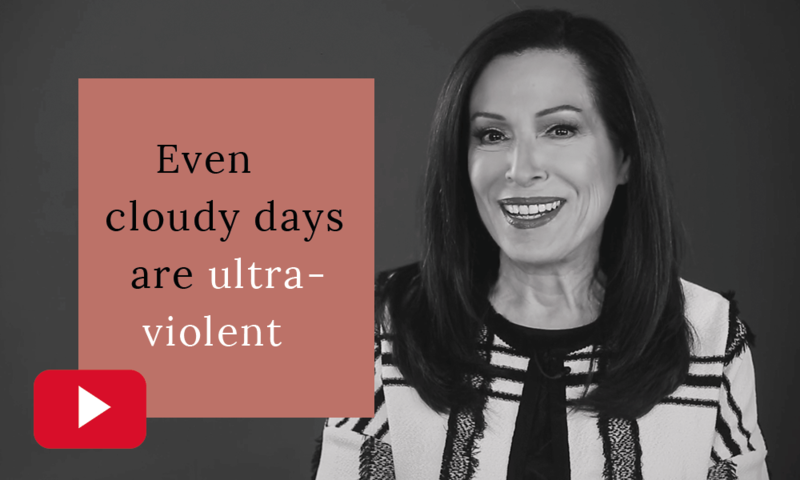 It's a measure of how well a sunscreen will protect skin from the sun's harmful UV rays, which are always there, even on cloudy days. UV rays are the main cause of skin ageing, such as brown spots, fine lines and wrinkles and a dull complexion, but can also be a cause of skin cancer. By protecting your skin every day with a moisturiser formulated with sunscreen rated SPF 30 or higher, you will be keeping your skin beautiful, as well as healthy. 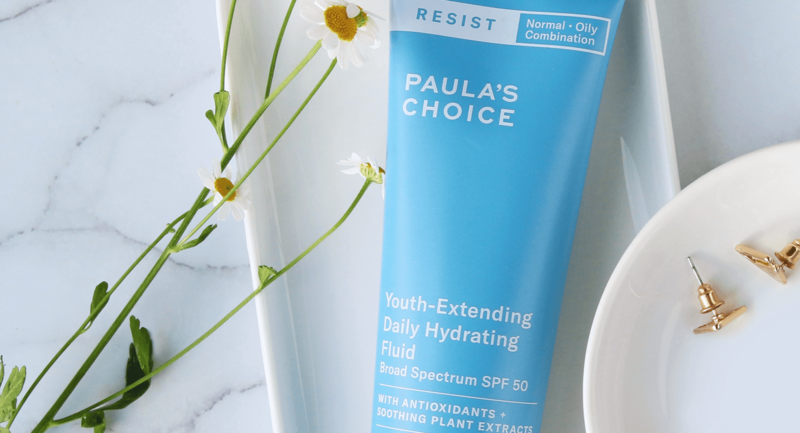 Paula's Choice SPF day moisturisers protect you against UV-A and UV-B rays and are just as effective as sun creams with the same factor. However, unlike sun creams, they won't leave a thick white haze on your skin. ... SPF is more than just sun protection? So we know that an SPF protects your skin from harmful UV rays that cause the signs of ageing, but what you may not know, is that daily protection also gives your skin the opportunity to recpair itself from damage that has previously occurred. You can apply SPF in many ways. The easiest is to use a daytime moisturiser formulated with a broad-spectrum sunscreen rated SPF 30 or higher. You can also use other products, such as our primer with SPF 30, which is a great base for makeup. If you are using a moisturiser without SPF, you can apply a sunscreen over it. 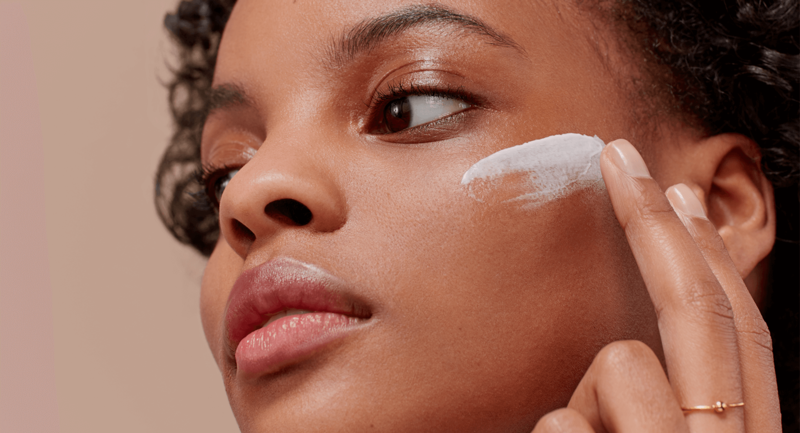 In the morning, as the final step in your skincare routine, apply your moisturiser with SPF generously on your face (also around the eyes) and other skin parts that are not covered by clothing. Make sure it is is fully absorbed before applying foundation or face powder. 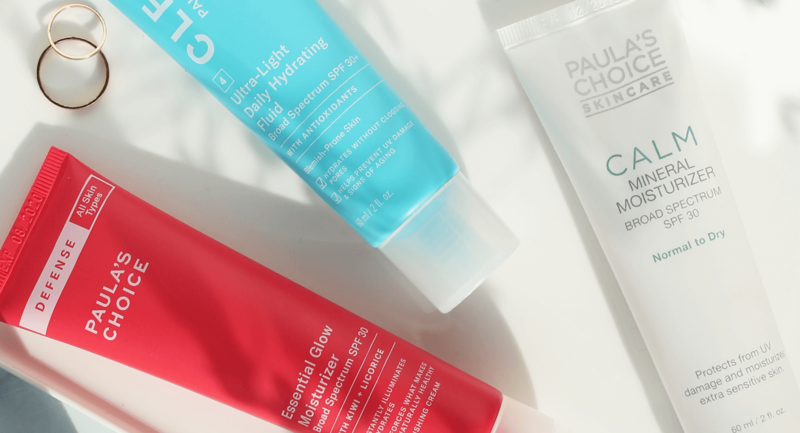 It's best to avoid mixing other products with your SPF as they can reduce its efficacy. 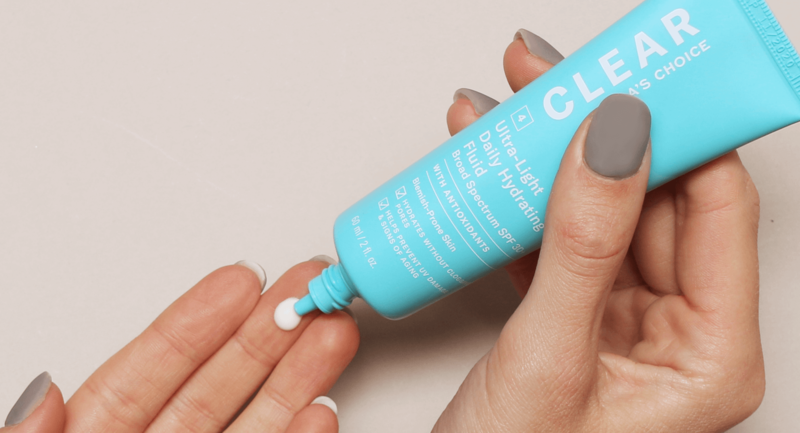 Generally speaking, you should re-apply SPF every two hours, but if you're staying indoors or not exposed to direct sunlight your SPF should remain effective. However if you are spending a lot of time outdoors, going swimming or sweating a lot you should re-apply it throughout the day. For combination or oily skin prone to breakouts, we recommend using a synthetic sunscreen because of its light texture. Synthetic sunscreens absorb UV rays into the skin and convert them into heat, which is then released from the skin. They need to be fully absorbed to work their best, so it's best to apply them at least 15 minutes before you go outside. For dry or sensitive skin, mineral sun filters are more suitable. Mineral sun filters are made with natural ingredients and sit on the skin's surface, reflecting UV radiation like a mirror. They work as soon as they are applied, so you can go outside immediately.